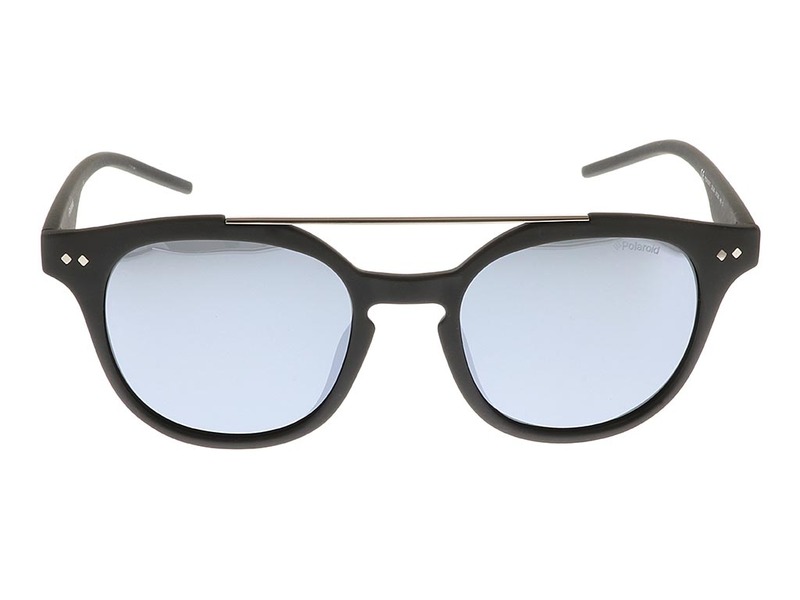 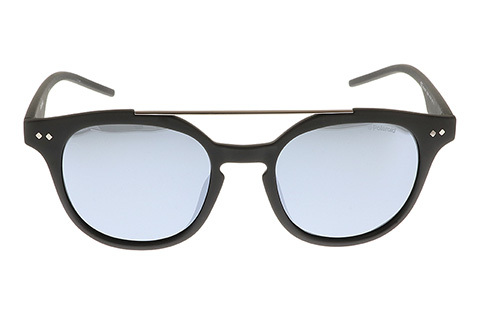 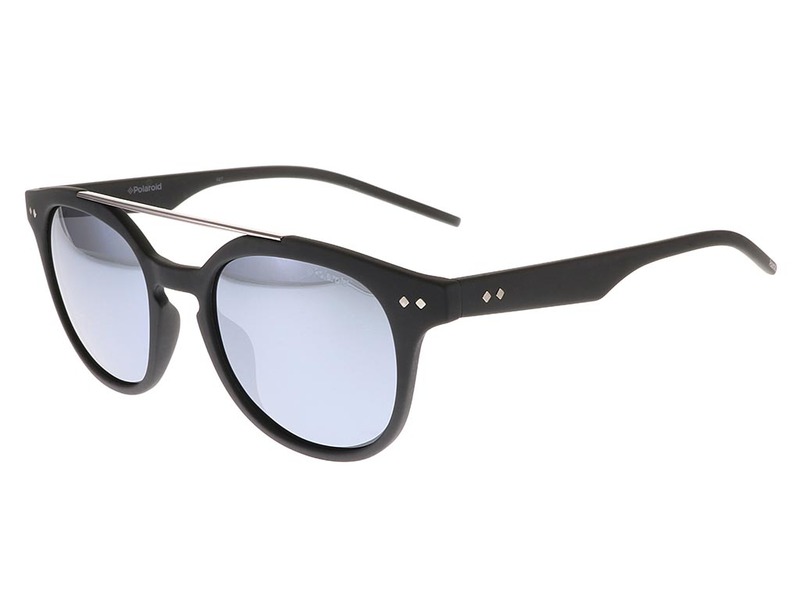 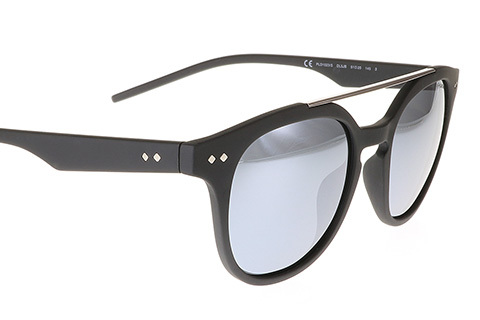 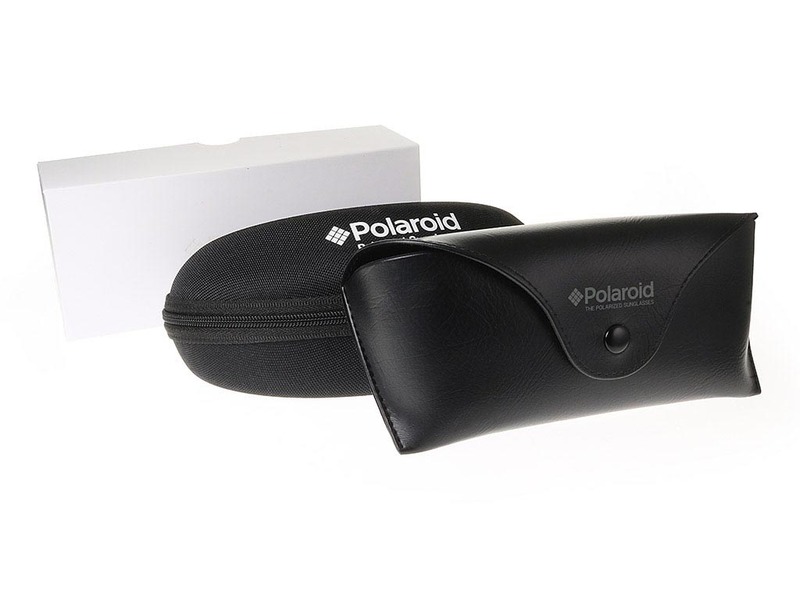 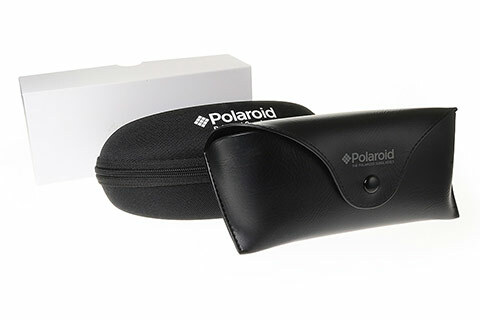 Black acetate has been skilfully crafted to form these Polaroid PLD 1023/S sunglasses. 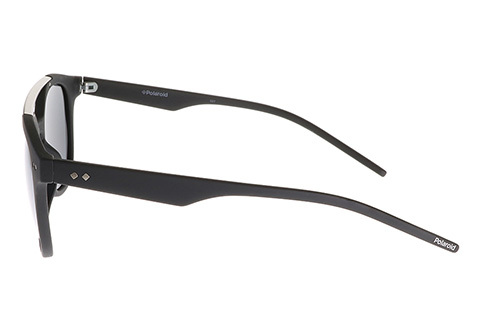 This sleek and classic frame is complemented by a suave silver metal top bar. 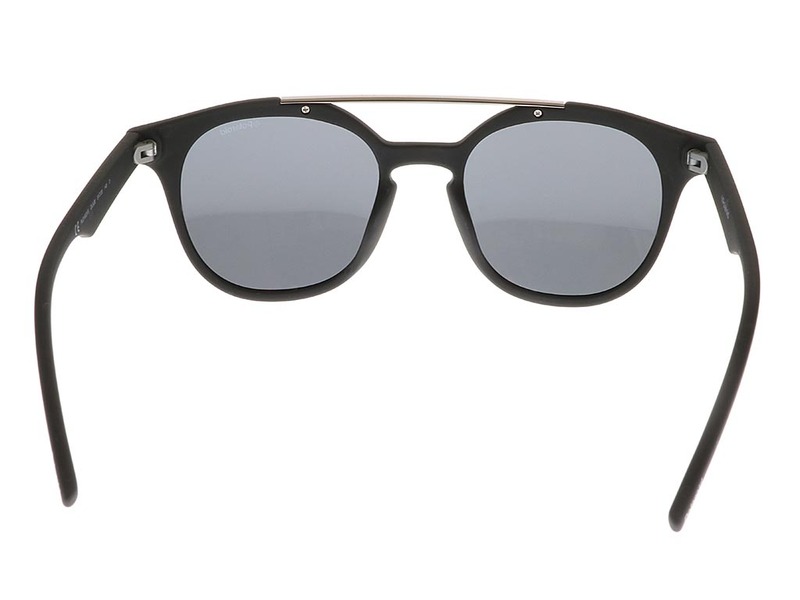 A highly comfortable fit, these aviator sunglasses are of a durable build. 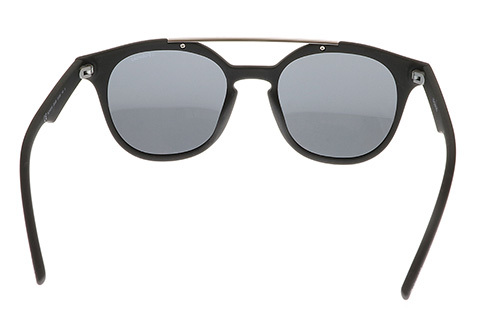 Lenses are of a subtle grey, blending effectively with the frame, and are held in by full rims. The wearer can enjoy full UV protection, while the brand’s renowned signature can be noted in the corner of the lens. 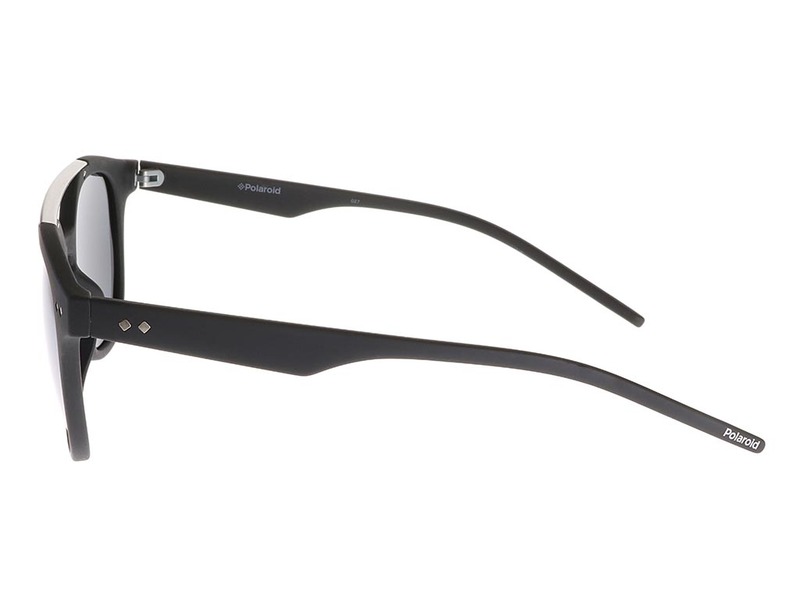 Our Price Match Guarantee means that we offer the cheapest prices in the UK for your designer sunglasses.